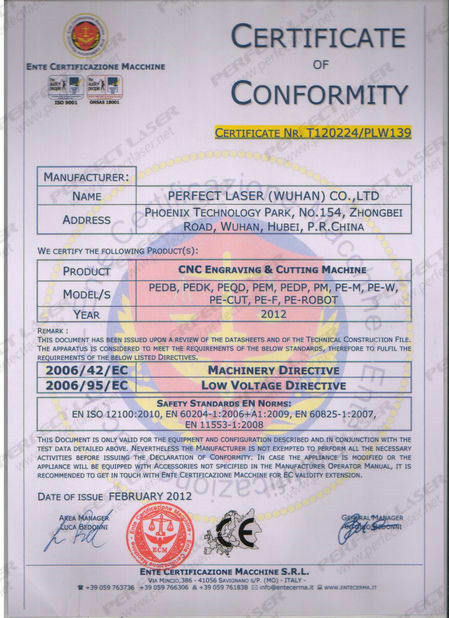 Perfect Laser is a professional manufacturer of various 300w fiber cutting machines. 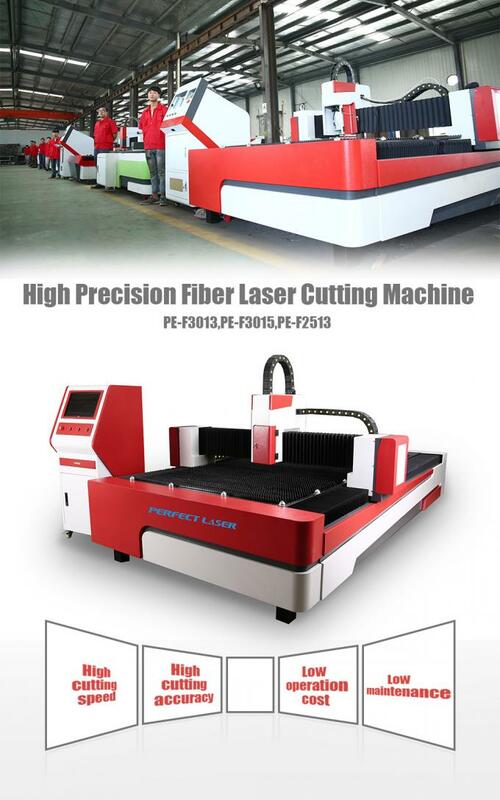 This type of fiber-optic cutting machine, PE-F300-3015, is an energy-saving and environmentally-friendly high-tech equipment independently researched and developed by Perfect Laser. 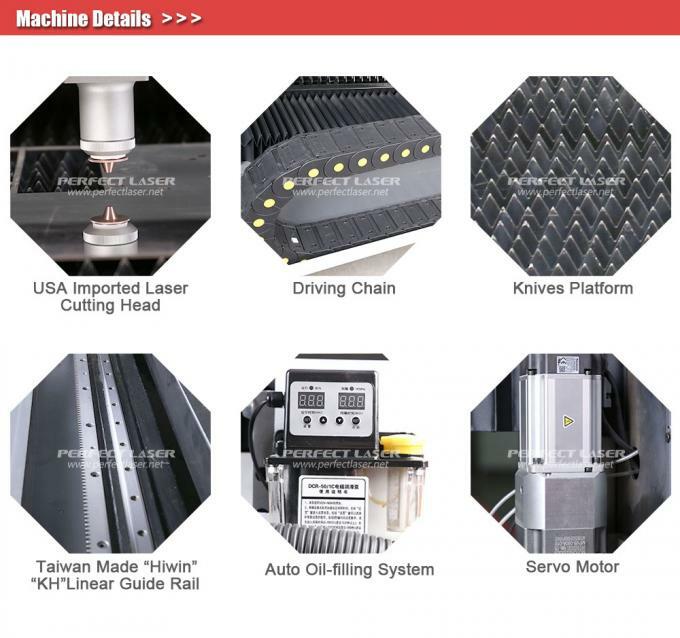 This machine adopts the world-famous German fiber laser technology and laser cutting heads imported from the United States. It controls the cutting position of the laser beam precisely through advanced dynamic focus system. 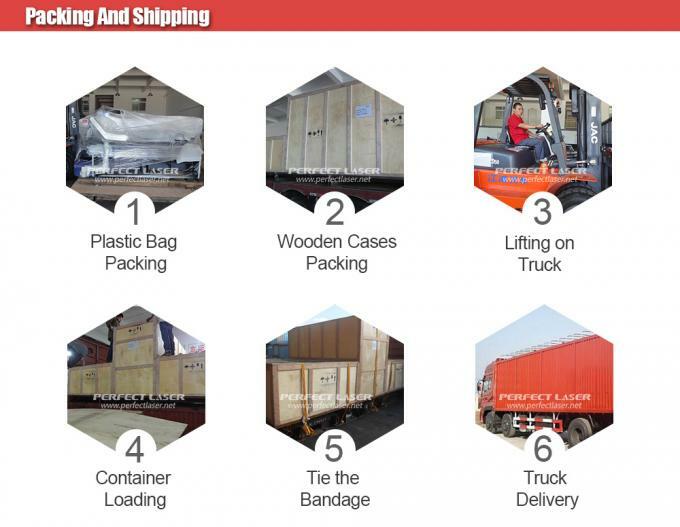 It features high precision, low consumption, no pollution, high environmental protection, and low maintenance. With minimal investment in exchange for maximum return, Perfect Laser metal fiber cutting machine is your wise choice. 1. 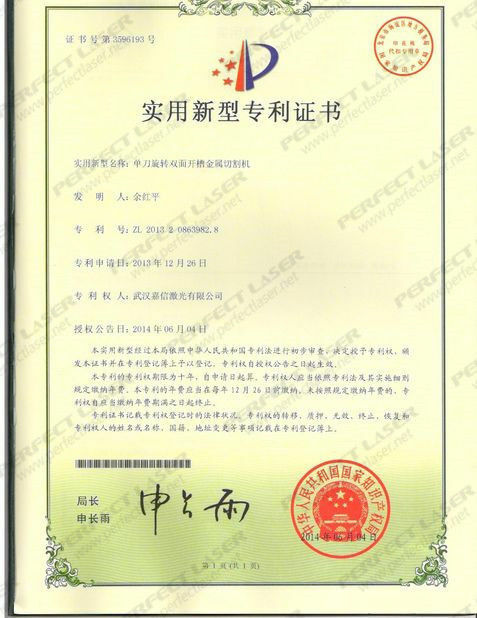 High photoelectric conversion efficiency and low use cost: The highest photoelectric conversion efficiency of metal fiber cutting machine is about 30%, which is 3 times that of CO2 laser cutting machine. The power consumption of the whole machine is reduced to a great extent, and the use cost is saved. 2. 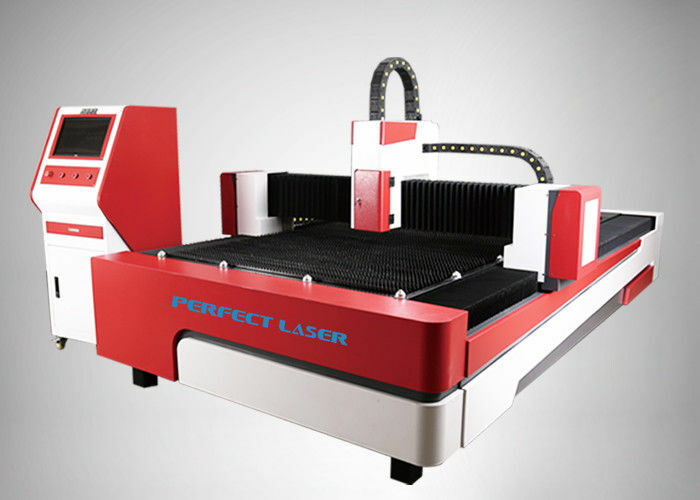 Stable performance, quality assurance: This model adopts fiber laser imported from Germany, Panasonic servo motor from Japan, and laser cutting head imported from the United States, with a service life of up to 100,000 hours. 3. The quality of the beam is excellent and the cutting speed is extremely fast: the top beam quality, finer cutting lines, smaller spot-gathering, better cutting results, and faster cutting speed. The surface of the cut surface of the metal fiber cutting machine is smooth and beautiful, once formed. 4. 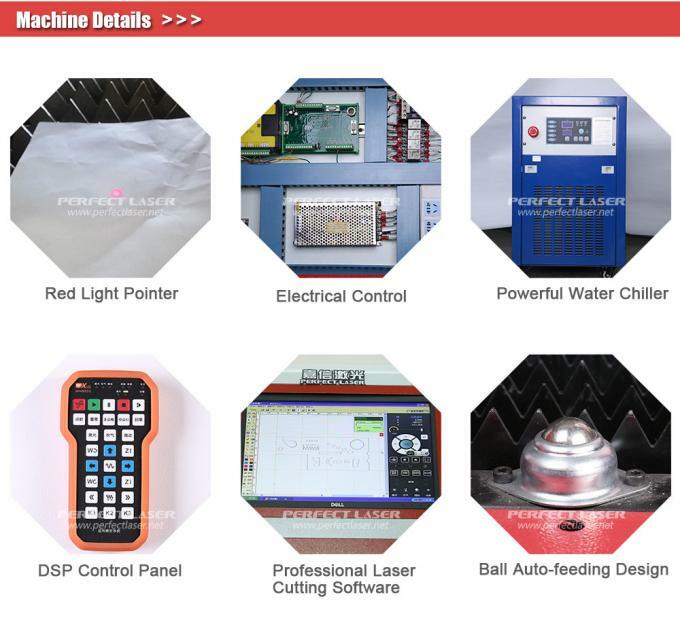 To provide comprehensive services: Perfect Laser provides comprehensive pre-sales support, on-sale services, and after-sales training, and provides personalized metal fiber cutting machine operation instructions based on customer's actual cutting needs. To enable customers to master the basic theory of metal fiber cutting machines, safety protection measures and equipment maintenance skills in a short period of time. 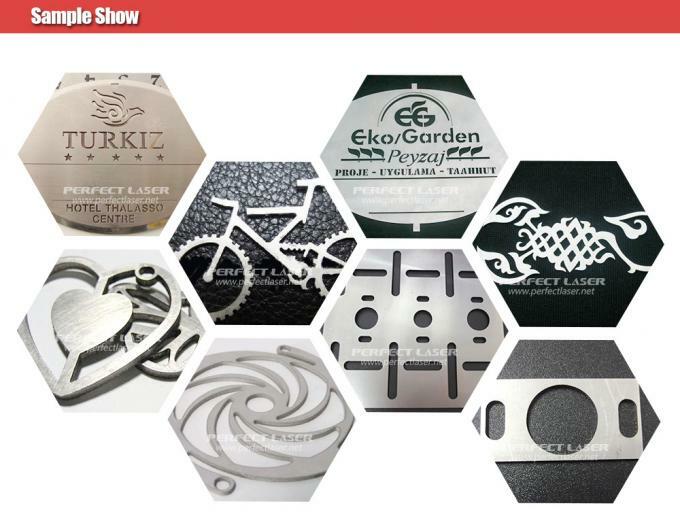 Fiber metal laser cutting machine applied in sheet metal processing, aviation, spaceflight, electronics, electrical appliances, subway parts, automobile, machinery, precision components, ships, metallurgical equipment, elevator, household appliances, gifts and crafts, tool processing, adornment, advertising, metal foreign processing various manufacturing processing industries. Mainly used for carbon steel cutting, silicon steel cutting, stainless steel cutting, aluminum alloy cutting, titanium alloy cutting,galvanized steel sheet cutting, pickling board cutting, aluminum zinc plate cutting, copper cutting and many kinds of metal materials cutting and so on. 2. Prompt deliver at the very day. 1. Flexible and Untraceable payment terms. 3. 100% custom pass guaranteed.